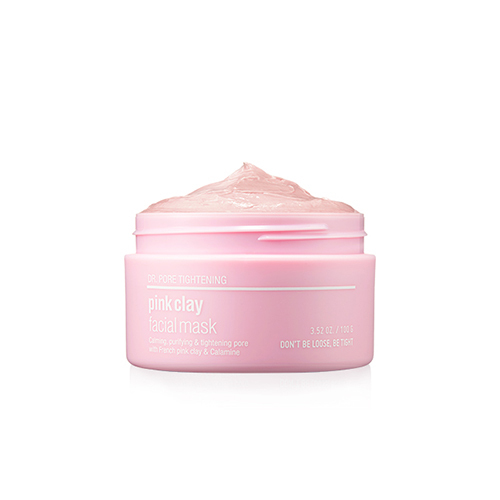 French pink clay eliminates dead skin cells and sebum in the pores and on the skin smoothly. Tightens the pores and the pink flower complex brightens the dull and dark skin tone brightly. Calamine and broccoli extract soothe the stimulated skin quickly while plant oil protects the skin moistly.